The end of 2013 is here, and like many, I like to look back and reflect on the year's main events and how I've changed. (Why do you think I blog and journal so much? I learn an enormous amount when I go back and read my thoughts months later, physical proof that I've changed or why I shouldn't have worried so much, etc.). I started off 2013 with remnants of reverse culture shock, still feeling somewhat lonely and unexcited after moving back to Madison from Madrid earlier in the fall. Also, it was the middle of a Wisconsin winter. Now looking back, knowing how the year both started and ended, I think I did a good job of turning that feeling around. Rather than thinking about where I wasn't, I took advantage of where I was and who was around at that particular period in time. The result? 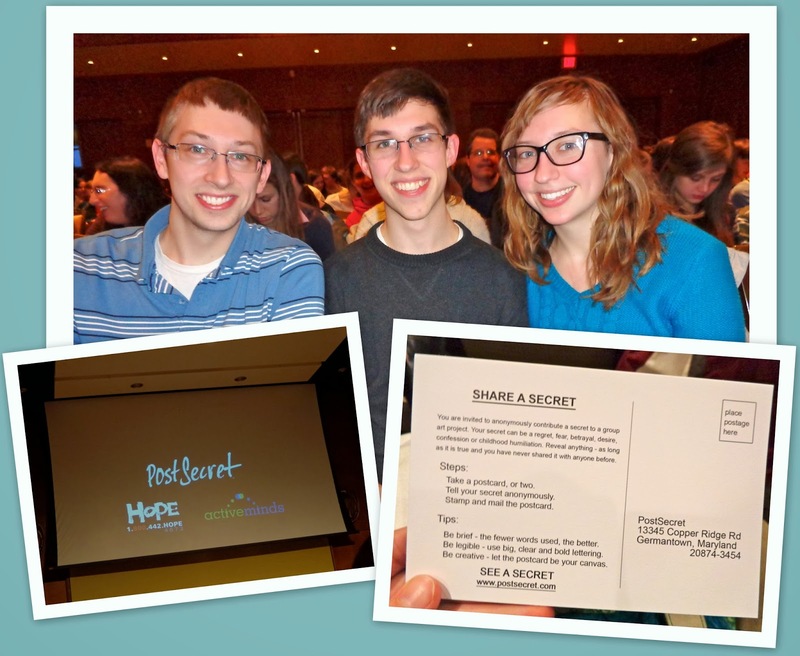 New friends, new experiences, and new knowledge: a year of many "firsts". I had my first ultrasound, though it was for a research study, not because I was preggers. I enjoyed Madison's Restaurant Week for the first time ever -- three times: The Bayou, Johnny's Italian Steakhouse, & Brocach on Monroe. I went to Frank Warren's Post Secret event at UW-Madison with my brothers, finally, after wanting to go to one for years! I attended four conferences: Student Personnel Association 13, Freethought Festival 2, 23rd Annual Conference for the Office Professional, and Iowa's Standards-Based Grading Conference on my 23rd birthday! All firsts. 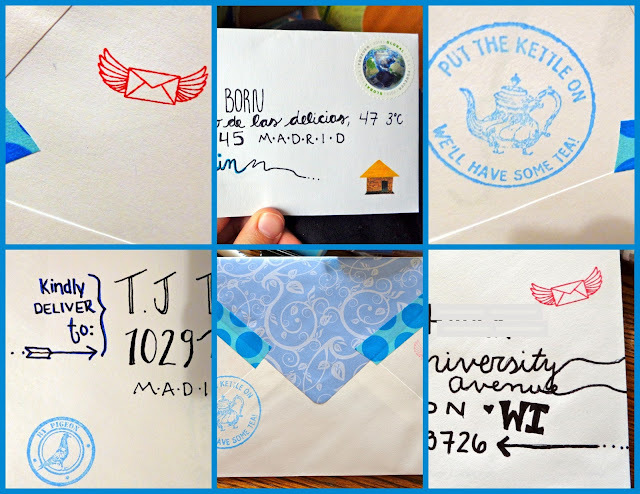 My joy of snail mailing became a full-blown hobby with some birthday goodies: stamps and washi tape. I also discovered there are communities of letter-writers like me. I joined the Letter Writers Association. did a post card exchange, and had a More Love Letters letter-writing birthday party. 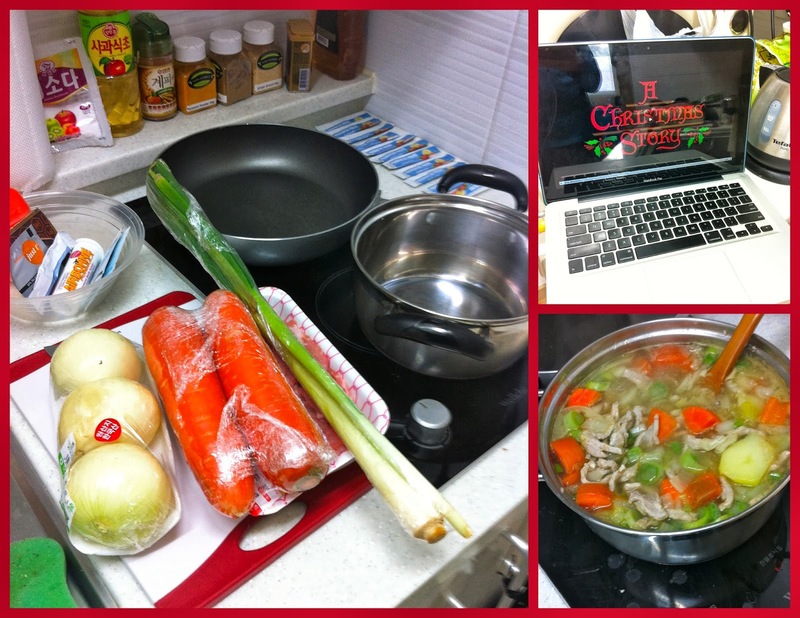 I got to pioneer the Happify site! 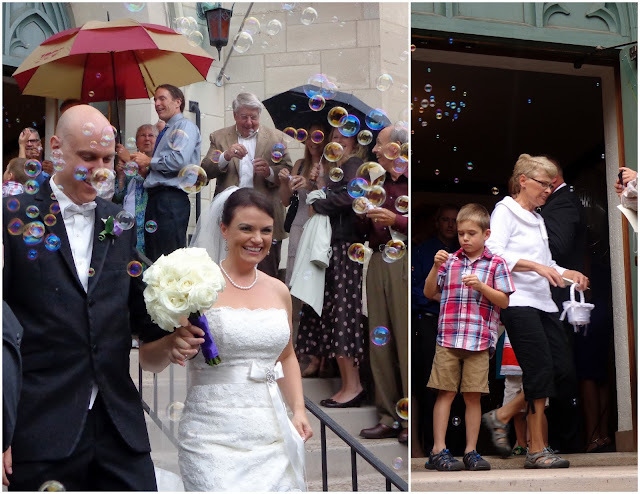 I went to my first American-Norwegian wedding in July when my dad's cousin got married (my first wedding since 2009). I enjoyed seeing so many relatives that weekend! I went to Canada for the first time in a 2-week trip to Hudson, Quebec where I reunited with my close friends last seen in Madrid, Spain. Firsts here included (but are not limited to): watching a regatta, eating a beavertail, going sailing, and going to Vermont! 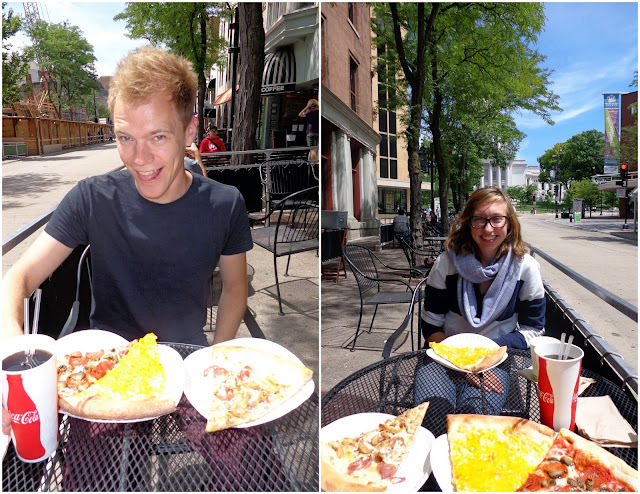 My German friend Max came to Madison as part of his big post-Master's degree Canada/U.S. summer trip -- my first international visitor! I went to Chad's cabin for the first time with the fab four in August. I played in my first ultimate frisbee tournament in the states, went to ultimate frisbee camp (Camp I Wanna Huck It) in Illinois, and was on a spring & summer MUFA league. 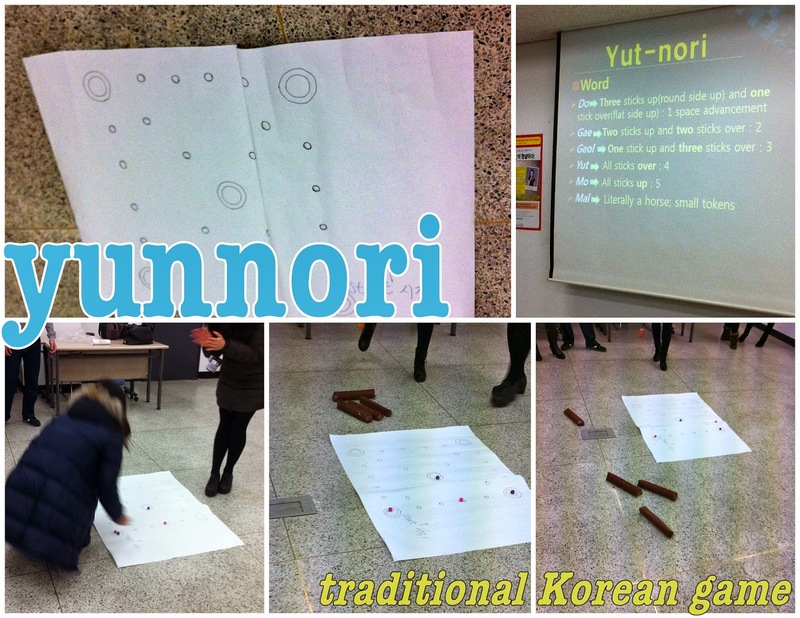 I moved to South Korea and began working as an elementary school English teacher. Living here I've experienced a pile of firsts since September. I need to learn from myself and do the same in 2014: take advantage of where I am and who I'm around now. What else can I learn? What experiences can I have? What is unique to my current situation? Lately, the eight months left on my teaching contract have seemed very long in my eyes, but I know when August arrives I'll wonder where the time went. I need to shake up my routine a bit and keep progressing this year, especially making good use of the next eight months in Korea. What were your best memories of 2013? Did you have any firsts? 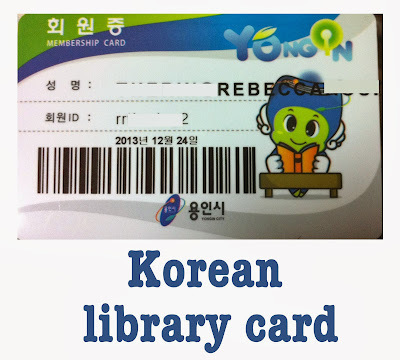 Korea's day-before-Christmas present to me today: a library card! It was harder than I anticipated to get a library card here though (but nothing compared to how long it took me to get all of my banking set up!). But don't let that stop you; your experience could easily be a lot smoother than mine, depending on your library's computers! Friday, 12/6/13 - Go to my elementary school's library (outside, disconnected from main building) to see what children's books they have. One of my co-teachers was in there with the librarian. They told me the public library has lots more English books. The librarian mentioned to my co-teacher in Korean (who then translated to me) that I need to request a library card online first, and then three days later I can get the card. I go to the public library after school. I ask the librarian about a library card and she leads me to a computer. She does some clicking, until I get to an application page in English. She goes back to her desk. I fill everything in and click "submit". The page does not submit. I try clicking "submit" again. And again. I refresh and type all my information in again, submit. The page does not submit. The librarian has disappeared and I've spent enough time trying, so I leave and figure I'll try another day. Or maybe it went through and I didn't know. Monday, 12/10/13 - Go to the library after school and ask the librarian about the library card. She asks what I assumed to mean, "Did you sign up on the computer?" and I said yes. So she asked me to write down the username I had chosen. I write it down on a piece of paper and hand it back to her. She searches on her computer and doesn't find anything, though I'm not surprised. It was a long shot. So I need to go back to the computer and try and submit the application again. This time she doesn't come with me to open the site, so it takes a bit of searching and clicking on random Korean words before I find the English application again. "i-PIN" is what you should look for. I type in all my information. The submit button still doesn't work, same thing happens: nothing. But this time I go back over to the librarian and kind of lead her over to the computer to watch me hit submit. She tries clicking submit. The page does not submit. In the end, she tells me that it's not working today, come back another day and try. Tuesday, 12/17/13 - I hadn't planned to go to the library after school today, but as I walk by I decide to go in to see if the computer would work today. While going up the stairs I stop a floor early and decide to try on a computer in the hall first, before going all the way up and bothering the librarian again. I enter my information. I click submit. The page does not submit. I decide to copy down the url and try later at home - maybe that will work. As I'm typing the url onto my phone, all of a sudden I feel a presence beside me, and then a touch on my arm. I assume it's a student and turn to look. It's "Sarah", the librarian at my school who told me (through my co-teacher) two Fridays ago that I would need to sign up online first to request a library card. She says hello, then asks if I got a card. I show her my screen and say no, it doesn't submit. I try to explain (in the simplest English possible) that I had just tried yesterday and the librarian told me to try again today). I don't know if she 100% understood what I was saying, but I decided I would go upstairs and try to "talk" with the librarian again. Uh, so I head to the stairs and Sarah comes with me. I don't know if she's agreed to come with, or if she had to go upstairs herself. I'm also now realizing that I don't know what to say to the librarian at the front desk, because in case you've forgotten, I don't speak Korean! Can I communicate to her with gestures and simple words that I just tried on a computer downstairs and it still didn't work? As we're walking up the stairs, Sarah tells me that she used to be a librarian for the city, so she knows the system. Aha! Wonderful! So she does talk with the librarian when we get upstairs. The librarian calls some number and talks with someone. The only word I recognize while she's on the phone (of the ~20 I know) is "waygook", which means foreigner (that's me!). We go over to the computer together, all three of us, and I enter in all of my information again. Still doesn't work. We spend 15 minutes trying different things on the computer. I hope Sarah was in no rush to get somewhere, I feel bad (and grateful) that she has stuck around this long to help me get a measly library card. The librarian is back on the phone with some help line. Then it's communicated from the librarian to Sarah to me that I need a public certificate file on a flash drive from the bank. I need to go to the bank and get this electronic certificate. My first thought is that'll never happen because the bank opens after my workday starts, and closes before my workday finishes. Also: are you kidding me? I just want a library card. Then I wonder if this certificate could be the thing I use to sign into my online banking. Because that's an electronic file on my flash drive. I have no idea if this is what they need, but I tell them that yes, I do have the certificate, and pull out my flash drive. Wednesday, 12/18/13 - Go to my school's library in the afternoon and sit down with kind Sarah, the librarian. I bring my flash drive and ID card. She calls a help number. I plug my flash drive into her computer. After talking on the phone for a while the computer freezes, Sarah restarts it, and then the help people on the phone access Sarah's computer remotely in 2 seconds (it was amazing!). From what I saw, they downloaded the newest version of Java. The help person went back to the library's site, but clicked on a different link before we started the application. This used the certificate on my flashdrive and had me type in the certificate's password. (It worked! Thank goodness.) Then, we went to the application that I'd probably filled out over 10 times by now. I filled it out once more, we hit submit. It went through! Then I had to do one more step, make a user name and enter some more information. I probably spent 20 minutes at the computer with Sarah that afternoon. And now it was time to wait 3 days. Monday, 12/23/13 - Go to the library after school to get card. Library is closed. Tuesday, 12/24/13 - Assume the library will be closed today, but as I walk past and glanced at the door, it was open! The librarian totally recognizes me when I walk in, so I hand her my username that I wrote down so she can copy it. I know she knows that I need. She asks for my ID card, which I hand her as well. She does a little typing, then lets out a smile and a nod - my name was in the system! Yay! Woo hoo! Some printing magic happens, and then she hands me my library card! 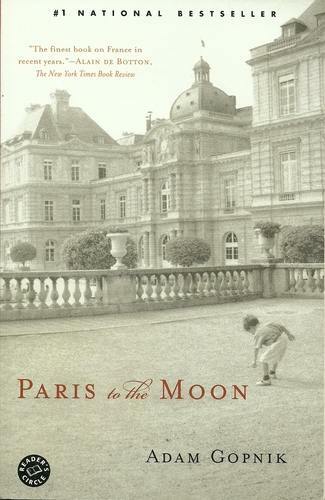 I'm in the middle of a book on my kindle, with two more from the digital library waiting to be read, so I took the card from the librarian and went straight to the door and left. I grinned and laughed in my head, thinking about what the librarian must think of me. Why had this foreigner spent three weeks trying to get a library card if she didn't need to check out anything? Hah. 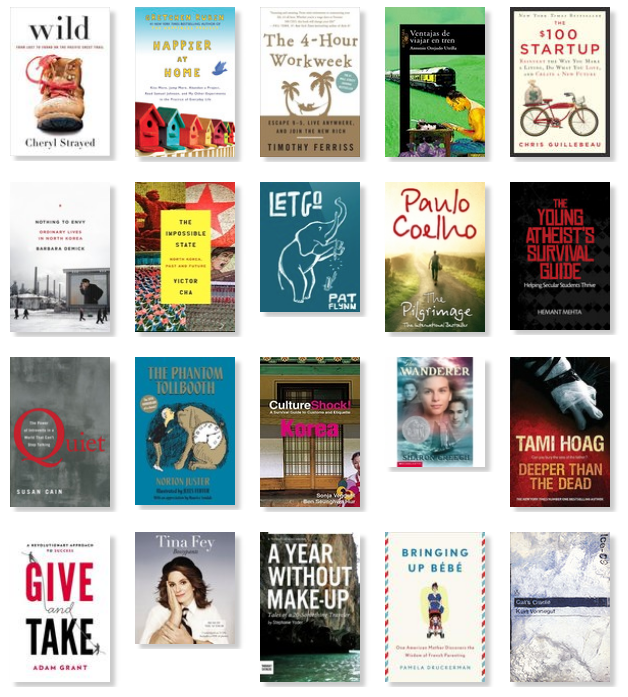 I'll probably need a book by mid-late January, and I'll figure out how to check out a book then. But for now, my wallet gets another card! After leaving the temple stay where we'd learned the importance of not wasting food, we walked half a block to a restaurant where we were served a Korean feast impossible to finish. It was around 12:30 when we left lunch, and sleep-deprived me wanted nothing more than to be magically transported home to my bed. But before our Meeting with King Jeongjo would come to a close, we had one last visit: his tomb. We drove for about a half an hour, arriving at the tombs just after one o'clock. 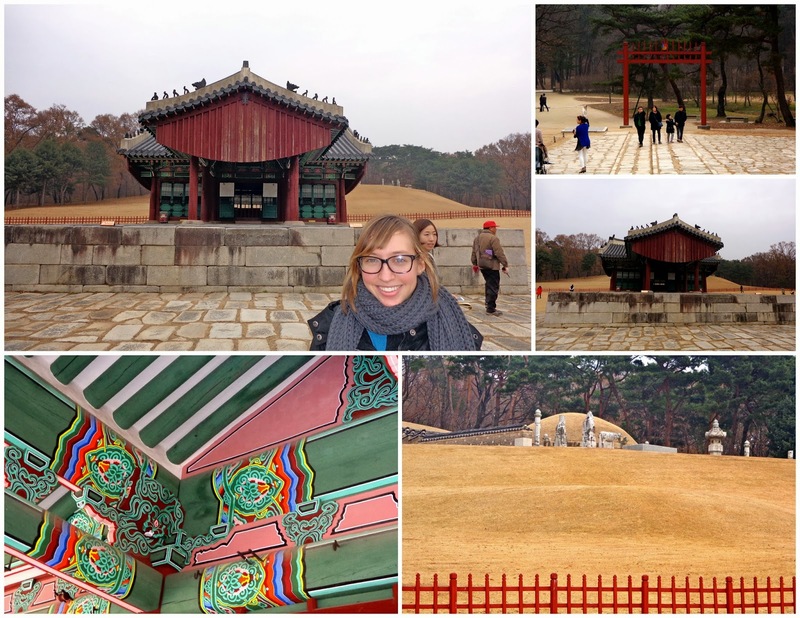 In 2009 the Royal Tombs of the Joseon Dynasty were added to the UNESCO World Heritage list, a fact our tour guide was understandably very proud of. 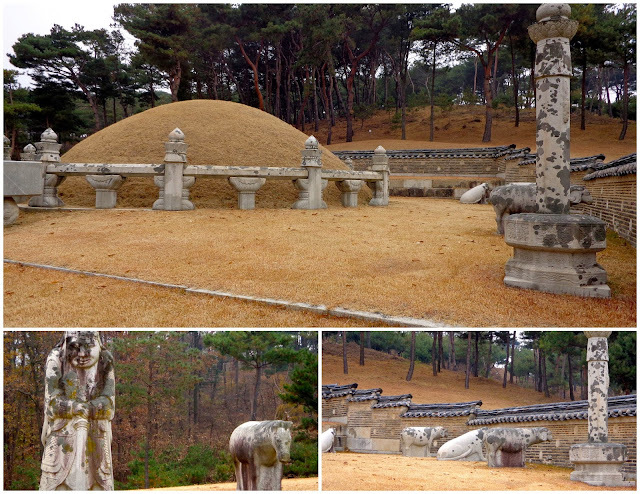 These royal tombs include 40 burial grounds, but we only visited two of the tombs: Yungneung and Geolleung. Yungneung is the joint tomb of Crown Prince Sado (1735-1762) and his wife Lady Hyegyeong. There was a small building at the bottom of the hill, where ancestors would bring offerings. A red fence surrounded the hill, to keep present-day visitors from walking up to the actual tomb. 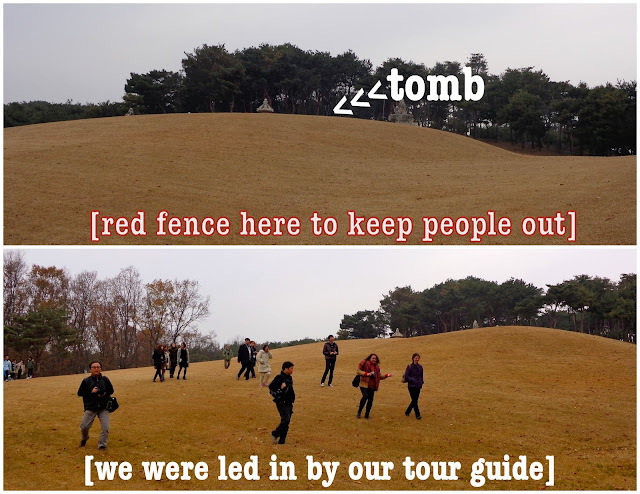 When we were given free time to walk around the grounds, our tour guide walked back in the woods and around to the other side of the red fence - on the hill with the tomb. We can go there? I thought, and then followed him with the group of us that were nearby. All of a sudden a siren alarm went off. There were blinking red lights down by the building. But we kept walking across this hill with our guide, because those couldn't be for us; he must have had special permission to take us on the hill. Soon royal tomb workers had made their way over and were shouting at us in Korean. Our guide (also Korean) talked with the tomb workers as we were shuffled back down the hill, to the other side of the fence. Whoops. Then we walked through the woods to the second tomb, Geolleung. Geolleung is the joint tomb of King Jeongjo (1752-1800) and his wife Queen Hyoui. It had the same layout as the first tomb (with the building at the bottom of a hill, tomb mound on top of hill, red fence keeping people out), though this time we did not trespass to the other side of the fence. It was 3 p.m. when we boarded the bus and left the tombs, and then we were dropped off at Saturday morning's pick-up locations. I don't think I got home until sometime between 7 and 8 that night, utterly exhausted. 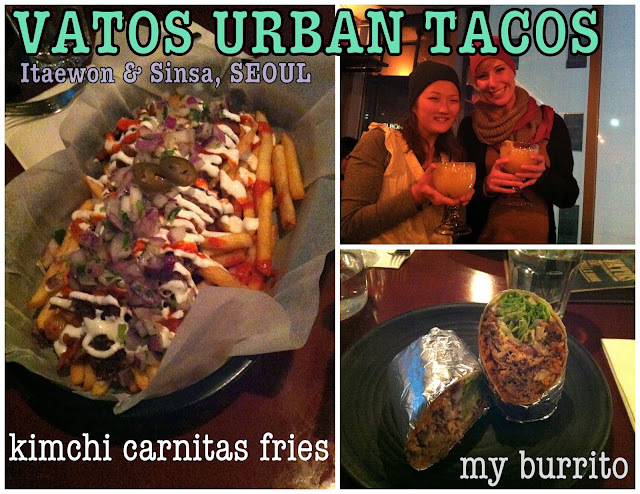 It was a great (free) weekend trip though, where I gained new experiences and cultural knowledge. A huge weight has been lifted off my shoulders as I joyfully crossed off a life list item yesterday: I paid off all my student loans! I'm debt free! I PAID ALL OF MY STUDENT LOANS! I'm super frugal; not a big spender to begin with. I did not defer my loans when I lived in Spain; I was able to pay more than the minimum monthly balance despite my low income because I hunted for (and found) an apartment half the cost of regular Madrid rent. I left Spain after a year to make more money in Madison. I didn't have car payments; I walked/biked/bused places. I worked a seasonal part-time job in addition to my full-time job for three months during tax season. And a majority of all that income always went straight to my loans. September 23, 2011: Moved to Madrid, Spain where I'd work as a North American Language and Culture Assistant, making 1,000 euros a month for nine months. November 15, 2011: I got a nice email from Great Lakes saying my grace period was up. Time to start making monthly loan payments, which I did. March 15, 2012: I received an email saying my 9-month grace period was up, time to start paying on this loan. What?! I have another one?! Hah, didn't even know this loan existed. It was from that stupid ECSI website. September 24, 2012: Moved back to Madison, WI. Got a 9-5 job at the university. January - April, 2013: Got a second job during tax season, working Friday nights, Saturdays, and Sundays. Worked 7 days a week for three full months. February 13, 2013: I paid off my first student loan. April 10, 2013: I paid off my second student loan. August 8, 2013: Last day at my university job. 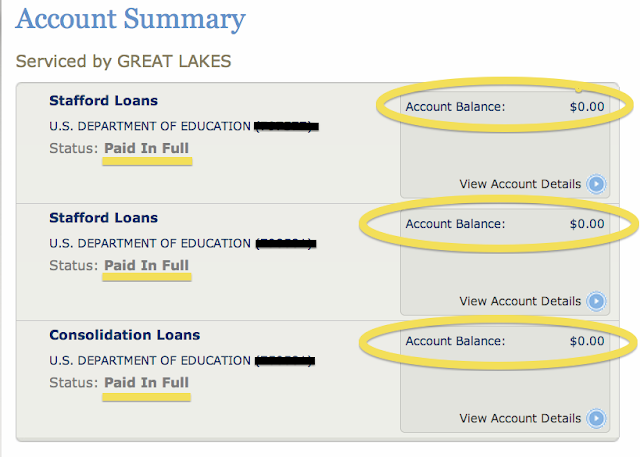 August 27, 2013: I paid off my third student loan. 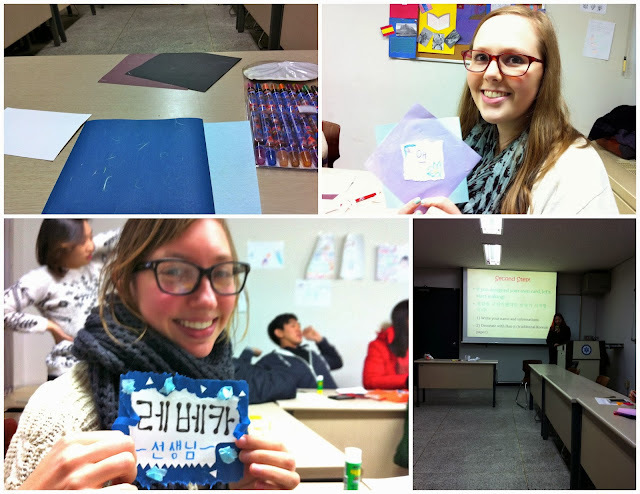 September 1, 2013: I moved to Korea to teach English. 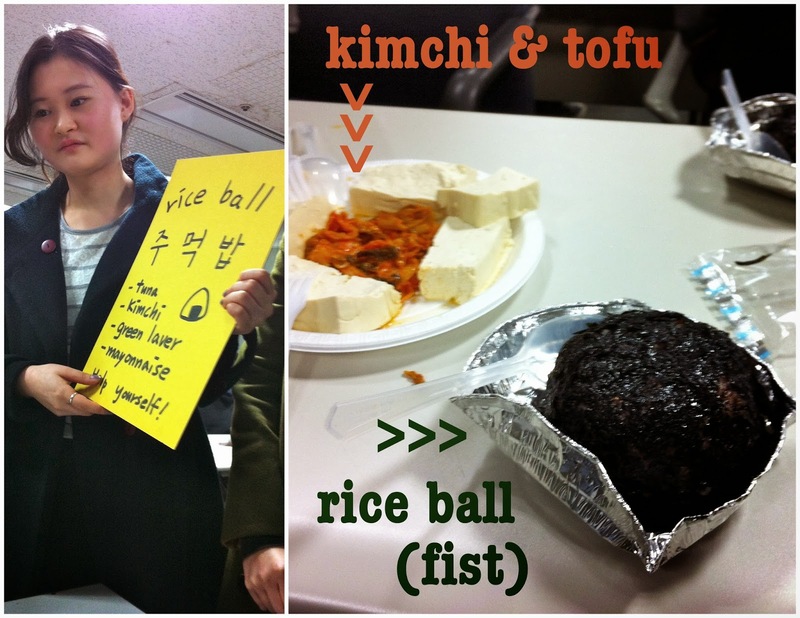 December 18, 2013: Finally got money from Korea to the USA, so I could finish off my fourth and final student loan! Throughout those past two years I've been tracking loan payments methodically, keeping a detailed excel spreadsheet. I think it would be really fun to make some graphs so I can visually see how they changed over time. But I've got to get to bed now -- maybe this weekend I can fool around and make some pretty graphs. I get paid from my school directly to my NH bank account on the 17th of each month. I add money to my personal paypal from my brother's Citibank USA account. Wait 3-5 days. I withdraw the money from paypal to my USA checking account. Wait 3-5 days. Success! Now I can transfer the money to my online savings account. Phew! So, kind of round about, but it works. Using paypal makes it take a little longer, but keeps the cost at $0. If the USA CitiBank account were in my own name, I could transfer it to my other checking account for free. But since it's in my brother's name, I would have to pay a ridiculous amount per transfer ($25 or $40). I'm going to start from the very beginning. A very good place to start. 9/4/13 - My co-teacher went with me to NH bank and helped me open a bank account with my passport. I felt lucky because weeks later I was one of the only UW TTG participant with a bank account. Others were told they couldn't open one until they got their ARC (Alien Residency Card), which didn't arrive for me until October. 10/2/13 - I receive my ARC, which is vital for bank things. 10/4/13 - My school happened to have off this day (Friday), but it was not a national holiday - meaning banks would be open. 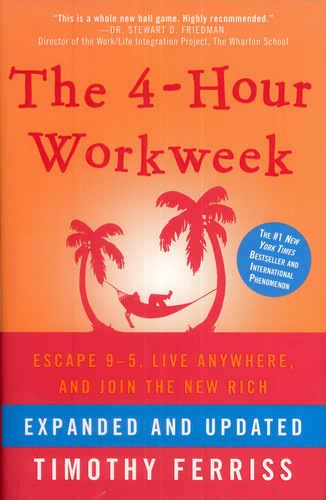 (Normally banks close at 4 p.m. and are not open on weekends, so it is impossible to go during the workweek.) Since I have my ARC I bus into Seoul to an NH branch in Gangnam that lets you sign up for internet banking (through which I can transfer money home). Note: You can't do this at all branches, which is why my local branch couldn't sign me up. 10/7/13 - I need to register the online banking stuff within 3 business days of last Friday, but it must be done on Internet Explorer, so I must wait for a gap at school. I registered this day or the next. Since we get paid on the 17th each month, I decide it would be best to transfer money home after I get paid for October. 10/18/13 - I try to transfer money home using the NH online system. There's a glitch/error in the part where I enter my home bank's routing number. When I try to select it from their list instead of entering the number, my bank does not appear on their list. 10/22/13 - I try three or four more times to transfer money online with NH. Same thing happens, I can't get to the next page after entering all my bank account information. Do more searching, think my home bank might be too small to make their list or something. Start looking at other options. 10/25/13 - After reading many waygook.org banking posts, I decide maybe I should give Citibank a shot after all. Many had recommended Citibank because it's free to transfer money from one Citibank account to another globally, and it's instantaneous. I nixed this idea back in September when I saw that U.S. Citibank basic checking accounts had a $10 monthly fee. You can open a Citibank checking account online, which is how many other expats in Korea have done it. The idea sinks in. 10/28/13 - I realize Citibank student checking accounts do not have a monthly fee. I look into requirements and find that a fax of a student ID is enough evidence of being a student, which I have. I have also read online that some non-students were given student accounts when they explained their situation (that they were teachers in Korea and needed to transfer money from Korea to pay student loans), so I didn't feel bad about the little lie. Also, Citibank is a huge company and doesn't need my $10/month. 10/29/13 - I apply online for a student checking account at Citibank. I email some documents to my mother to fax them (photo of my driver's license to verify my address, and photo of my student ID (actually a staff ID) to verify enrollment). 10/31/13 - I get an email from mother saying that Citibank called today and I needed to call them. I called that night and the lady said my account had been closed yesterday by the fraud department because it was opened overseas. Also, she said the fax of my license was too dark to read, and they couldn't get a hold of me by phone. I asked what I could do to make sure the account wouldn't be closed when I tried to open another one. She recommended I just go to a branch in person to do it. But added, "and when we call, we need to reach you not your mom." Fine lady. In hindsight, I should have turned on my Hotspot Shield when opening the account, so my computer would have appeared to be in the USA. I apply for another account that same night, and send mother some more documents to fax to them. This time I attach a pdf of a credit card statement with my home address instead of a picture of my driver's license to verify my address. They should have no trouble reading that. I cross my fingers. 11/2/13 - My parents get some letters from Citibank in the mail with a debit card. But it's from the first account that was already closed. 11/5/13 - No school because it's my school's birthday, which again is a very rare and lucky thing to have off on a day that's not a holiday. I spend the day busing into Gangnam and going to Citibank to open up an account. I'm there for over two hours, both waiting and being helped. Many, many papers to sign. But I leave with a second Korean debit card and bank book. Success! So close to the finish line (I thought...). How was the Korean end easier than the U.S. end? When I got home I had an email from my dad. He faxed and sent me some of the letters from Citibank. 11/8/13 - I call my parents via G+ Hangouts and they give me the card number and account number of the second account I opened. While we were G+ing I asked my dad if he could call and activate the card, since you can do that by punching in numbers and talking to a computer. Except when he typed in my card number it transferred to a real person and they wanted to talk to me. 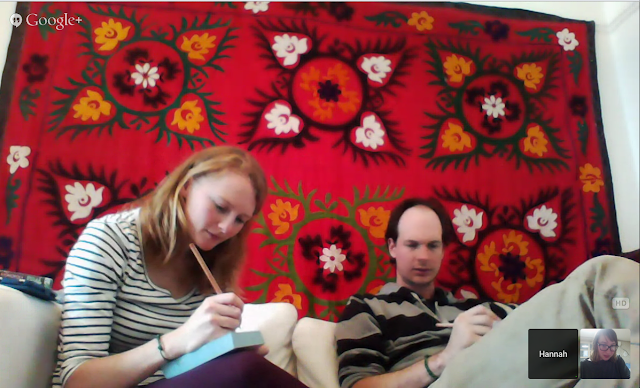 So after the G+Hangout I called the verification number to speak to the woman. I had all of the numbers I would need written down from my parents. The lady tells me that this account has been closed by the fraud department. Say whaaat?! I opened this one with Hotspot Shield on, meaning it would not look like I was overseas. So why did they close it? Well this lady could not tell me why. She had no reason; didn't see any details in the file. I was on the verge of tears. How can I open an account without having it get closed? I asked her. Just go to a branch in person, she said. I cannot do that, I'm out of the country, I said. Well you'll just have to wait until you're back she said. I was so frustrated. 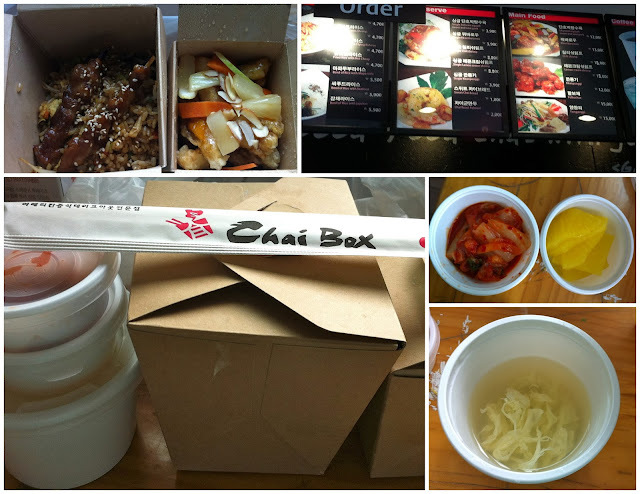 How had all those other expats on waygook opened a Citibank account online successfully before? 11/9/13 - I email my younger brother, a real college student, and ask him how he would feel about opening a Citibank student checking account in his name, and then letting me use it to transfer money to the USA. 11/16/13 - We touch base and the younger brother says yes, he can open the account. 11/17/13 - I email back some details and a link to open the account. 11/28/13 - Update email from younger brother: He's opened the account and sent in all the documents needed to confirm the account. Waiting to receive card/account number in the mail. 12/8/13 - Younger brother receives letters in the mail from Citibank and sends me the account number and relevant information. 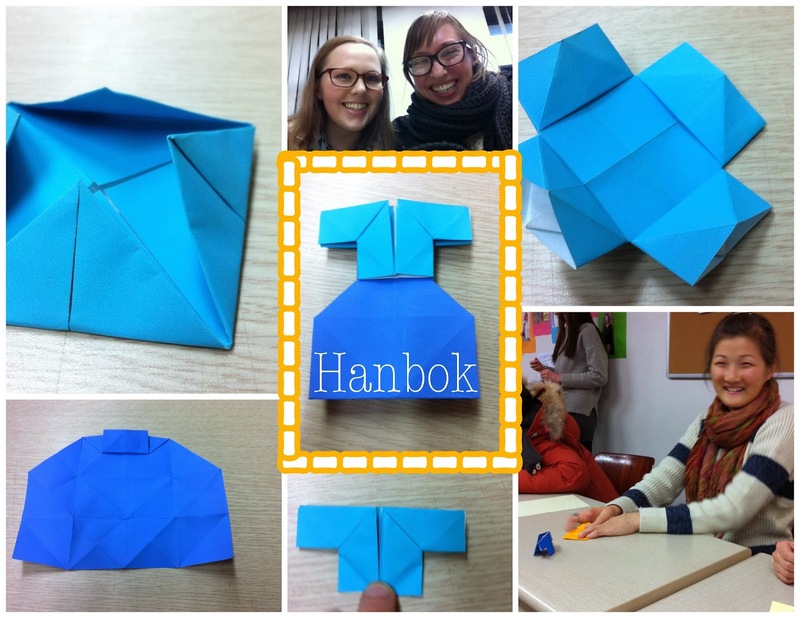 12/10/13 - At school I successfully transfer money from my Korean Citibank account to my brother's U.S. Citibank student checking account (after transferring money from NH --> Citibank here in Korea). Thrilling! Except then I realized I didn't know how to get the money from my brother's Citibank account to my personal checking account. Withdraw cash from an ATM and deposit it into my bank account? (A transfer to another bank account in someone else's name -- my name -- would cost $25 or $40 per transfer, I forgot which. Either way that's ridiculous, Citibank!). 12/14/13 - Younger brother sends me the routing number for his account, so I can finally make my final student loan payment. When I lived and worked in Spain, I used paypal to send money to myself from Spain to the USA, using two different paypal accounts hooked up to my separate bank accounts. I look into using paypal in the same manner, and find it (should) be even simpler. A paypal account can be connected to two bank accounts at once, and my U.S. paypal account was only hooked up to my personal checking account. In theory, I could also connect it to my brother's Citibank account. Then, I could add money to paypal from my brother's Citibank account, and later withdraw money from paypal, transferring it into my checking account. So I did just that and initiated the first step of the process: Add money to paypal from brother's Citibank account. 12/18/13 - The money finally appeared in paypal, so I initiated a transfer from paypal to my checking account. This should happen in 3-5 days. My loan payment also went through today, meaning I have a big announcement: I'm debt free! Open a Citibank student checking account when you're still a student in the states. It will save you many headaches down the line. If you have a day off during your first two months that's not a holiday, do whatever bank things you need to do. 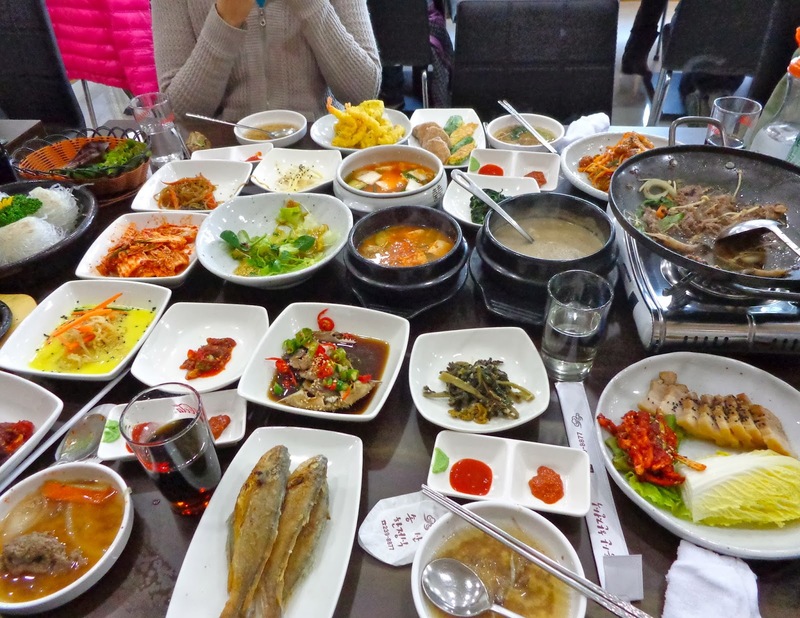 In addition to wishing I'd known about Citibank before going to Korea, I also wish I'd had a guide to Korean food/restaurants—like this one! Later that evening I swear I heard it thunder - twice! Have you ever heard thunder during a snowfall? 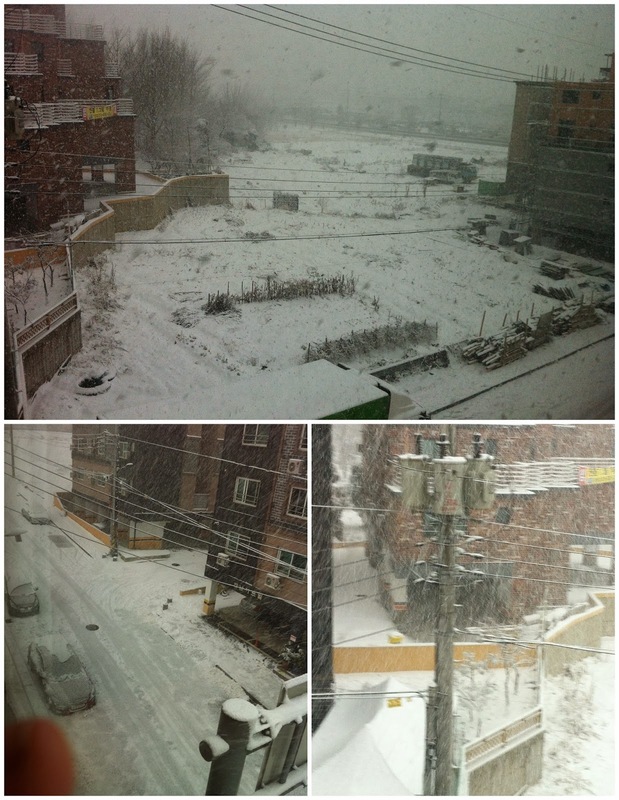 There were some really big, thick flakes coming down as I watched from my window. There was no snow here hours earlier! The snow on my street packed down and had turned to slick ice by morning. I carefully walked to school and only almost fell twice. Today at school our schedule was a little different, as it was the one Friday a month that the students have a special "class" during 3rd and 4th periods (kind of like a club/org day). Those two periods have been lesson planning time for me in the past, while my co-teacher is advisor of a small group that usually does sudoku puzzles during the club/org time. After 2nd period today, my co-teacher asked, "Rebe, do you want to make a snowman?" I was not expecting the question, nor was I sure how to answer. Did I have the desire to make a snowman when I saw all of the snow yesterday/today? Do I miss making snowmen from home? Am I going to make a snowman? So I think I said "uhhh" and asked a clarifying question. 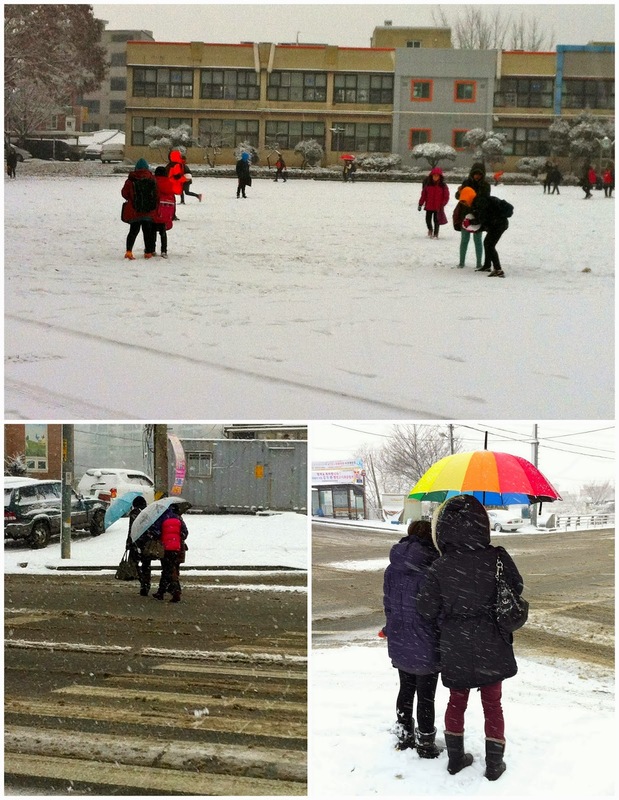 Then she told me that she was going to take her "club" group outside to make a snowman during the two special periods. Ooooh, now it made sense. Sure! So I grabbed my coat and scarf and headed outside with her and the five students. Not five minutes after we took the final picture and went inside to warm up a little before lunch, a first grader took the head off of the snowman and threw it on the ground. All of us who had just spent two hours building the snowman watched its head be destroyed from the second-floor window. 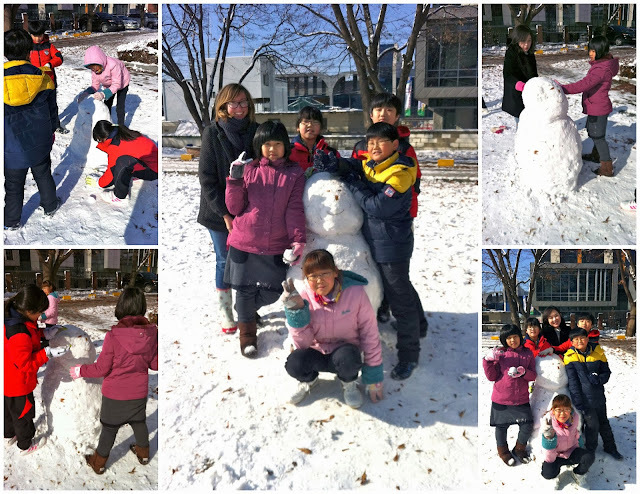 Then, four more first graders ran over to the snowman and began kicking at the base. (These kids are programmed to destroy, I don't understand it! The boy who took off the head is in one of my daycare classes, and those kids will break anything they put their hands on). My co-teacher yelled from the window to a teacher who was outside, who then walked over and made the kids stop kicking. It was sad that the kids saw their hard work being wrecked just moments after coming inside. When I left school at the end of the day today, there was no sign that our snowman had ever existed. So I'm glad we took pictures! As I mentioned yesterday, I'm on my third cold in three months. My previous cold lasted over 2 weeks, so I'm hoping to cut this one short. As I barely had a voice yesterday, my co-teacher forbade me from talking during class. I didn't feel any better when I woke up this morning and my voice was the same. Today I teach with a different co-teacher, who said she could take over if I couldn't talk -- but it was assumed that I would use whatever voice I had to start. At ten to 9 we both go to the classroom to set up. The bell rings and no one's there. Every now and then the students are a minute late, so we make small talk and I barely notice that five minutes go by. This is not normal, so my co-teacher calls their homeroom teacher to see where they are. She gets off the phone and tells me that we won't have the fourth graders in class today, so we can pack up and go back to our office. I don't think my expression changed, but inside I was jumping for joy! I didn't even care the reason, but it turns out according to some national curriculum guide, the kids were scheduled to have testing all day today: Korean, math, science, etc. The school changed the schedule and the kids actually don't have to take the test, but instead they were going to have Korean class during what would have been the Korean test, math class during what would have been the math test, etc. Aka no English class. Hallelujah! This could not have been a better day to have all of my classes cancelled! So my co-teacher and I chatted for a while in our office (which we don't usually get to do -- too busy teaching / planning), and then I got major planning done during the rest of the day. I never have planning time at the beginning of the week, so to have that much uninterrupted time to plan was amazing! There's still more to do, but I should be in good shape for the rest of December. In the middle of each pair of lines were eight big metal pots/jugs, their contents a mystery. Soon the lady monk came in -- we all stood up and did a bow sequence to greet her. She (with the interpreter's help) instructed us on how to untie our dishes and set them up correctly. Oh my goodness, who else can't believe that December is here? This will be my last resolutions checkpoint of 2013 (Original 2013 resolutions can be found here). 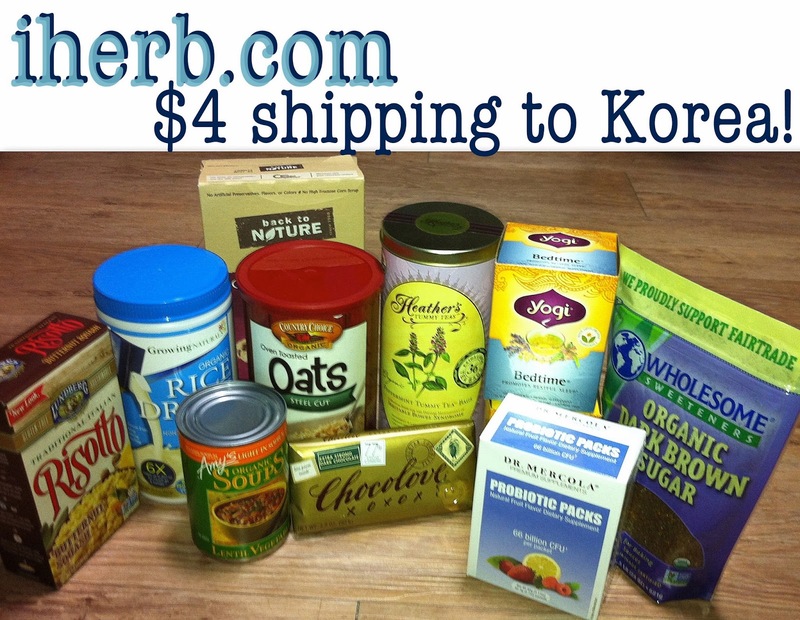 In November I decided to focus on taking my probiotics and exercising. 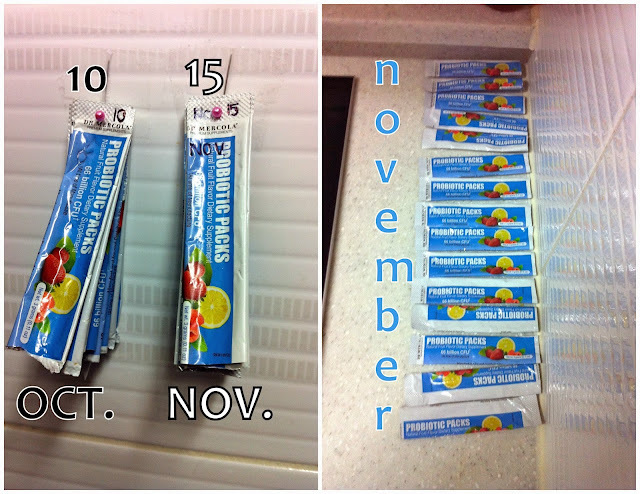 I had probiotics 15 days of 30 in December! That's the same as one every-other day, and I'm pleased with that frequency! I did hang my wrappers up on a wall in the kitchen as a visual reminder, and I've already started a new pile on the counter for December with one wrapper! Exercising more did not happen. I think I only went to badminton one or two Wednesdays this month -- the other weeks it was either cancelled or I skipped to work on lesson plans / blogging. I blame the cold weather. (+) Read 32 books -- I've read 29 books of 32, which means I'm still on track (according to Goodreads). 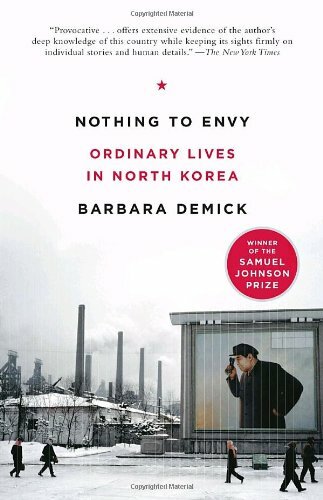 Books read in November include Barbara Demick's Nothing to Envy: Ordinary Lives in North Korea, Chris Guillebeau's The $100 Startup, and Antonio Orejudo's Ventajas de viajar en tren. 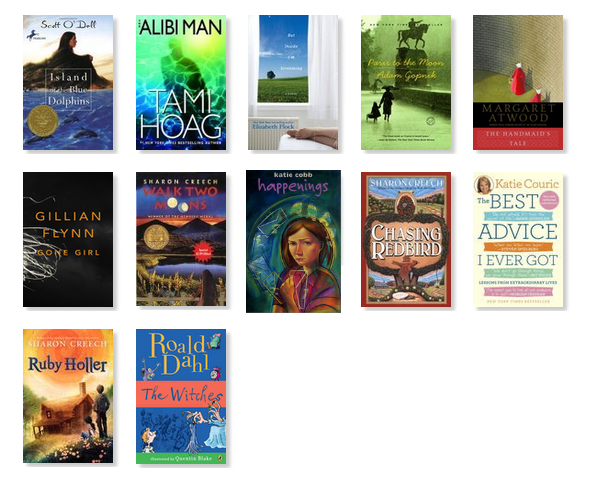 I just need to read three during December to reach my goal! (+) Take probiotics every day -- I had 15 in November, that's 5 more than October! (+) Write in journal every day -- I wrote 17 of 30 days in November. (+) Only log in to Facebook 1x/day maximum -- I don't have Facebook on my phone, and I don't go on Facebook at school. So it's usually just once in the evening or somedays morning and evening. (-) Do something physical at least two days a week - Already talked about this in my November focus. 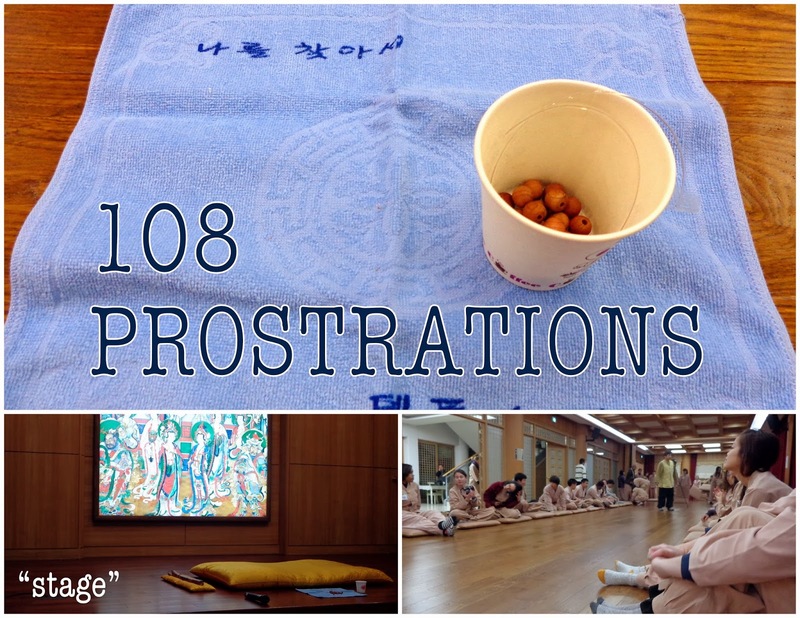 (-) Learn Korean numbers 1 - 99 -- Same as last checkpoint... haven't made these numbers a priority. Now that I have a weekly language exchange, I'm working on phrases from that book instead. (+) Learn Sino-Korean numbers 1 - 100 -- I'm the same as last checkpoint I'd say -- still can't count this smoothly, but didn't work on it this month either! (+) Plan a trip for break in January. -- I bought a plane ticket to Bangkok, Thailand a few nights ago! I booked a hostel too. So excited! (-) Blog once a month on Oh No She Madridn't -- I did not get any Madrid posts written in November, though I have ideas for two. Maybe I can get both up in December, but minimally I will write one! In December I want to focus on less computer time in the evenings. I'm hoping this will help me do more reading, exercising, and Korean studying. Though I feel most of my internet time is actually spent searching for lesson/camp activity ideas or blogging, there's definitely some time wasted that I can could spend more wisely. Alright, 2014 is just a month away. Will you make any resolutions come January 1?